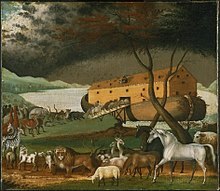 Noach, Noiach, Nauach, Nauah, or Noah (נֹחַ‬, Hebrew for the name "Noah", the third word, and first distinctive word, of the parashah) is the second weekly Torah portion (פָּרָשָׁה‬, parashah) in the annual Jewish cycle of Torah reading. It constitutes Genesis 6:9–11:32. The parashah tells the stories of the Flood and Noah's Ark, of Noah's subsequent drunkenness and cursing of Canaan, and of the Tower of Babel. The parashah has the most verses of any weekly Torah portion in the Book of Genesis (but not the most letters or words). 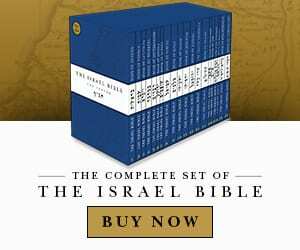 It is made up of 6,907 Hebrew letters, 1,861 Hebrew words, 153 verses, and 230 lines in a Torah Scroll (סֵפֶר תּוֹרָה‬, Sefer Torah). 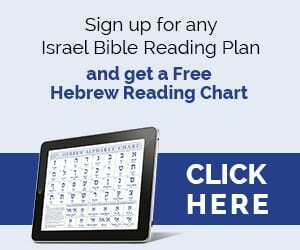 In the Book of Genesis, Parashah Miketz has the most letters, Parashah Vayeira has the most words, and Parashah Vayishlach has an equal number of verses as Parashah Noach. 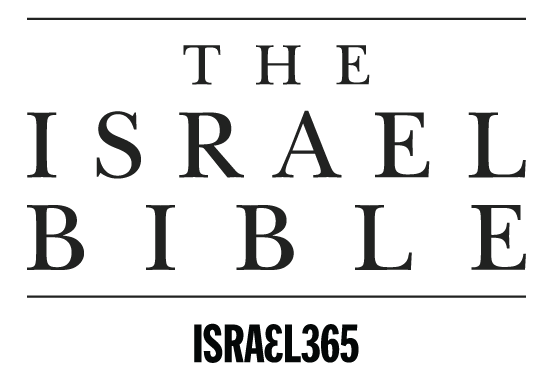 Jews read it on the second Sabbath after Simchat Torah, generally in October or early November.